Raymond Quenenau was one of the founders of the Oulipo (which he described as ”rats who build the labyrinth from which they plan to escape”), known in particular for Exercises in Style – an Oulipo handbook in itself – and Zazie in the Metro, which was swiftly filmed by Louis Malle. The Blue Flowers, published in 1965, arrived nearer the end of his career but was recently chosen by David Bellos as one of five great French novels for being in the “witty comic novel tradition.” Luckily, the 1967 translation by Barbara Wright – an outstanding job given the amount of word play in the novel – was reprinted by New Directions last year. “The Duke ate copiously, then he went to bed and slept with a very good appetite. 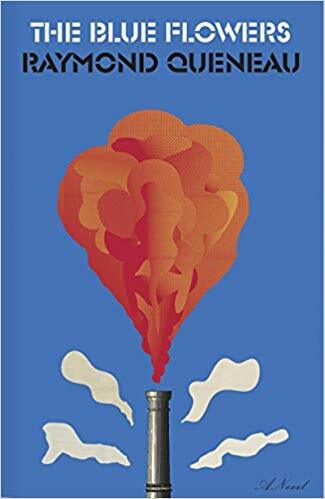 Whether The Blue Flowers is, indeed, one of the great French novels may be debateable, but that it is intriguing and amusing from beginning to end there is no doubt. Dorothy tells Valerie, “Without him, I’m nothing.” (These are imagined rather than realistic dialogues). 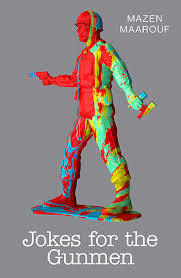 “VALERIE: I got a place as a postgraduate. 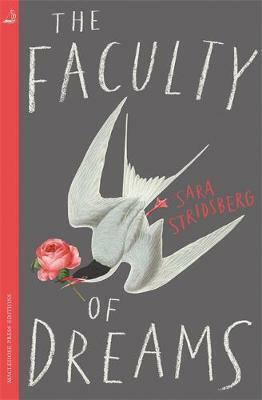 However unpleasant its subject matter at times, The Faculty of Dreams is a novel of great power and force, one in which the reader is immersed in Valerie’s life, her complex character, and her uncertain sanity (“I am the only sane woman here,” she claims). It has been an unexpected highlight of the long list and I fully expect it to be on the shortlist tomorrow. 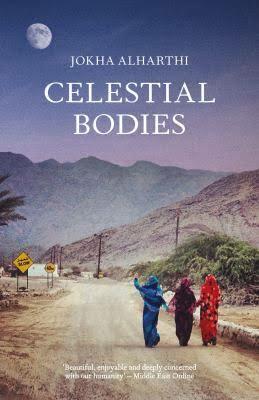 The Man Booker International Prize long list contained a number of surprises this year, but perhaps the most unexpected inclusion was Jokha Alharthi’s Celestial Bodies (translated by Marilyn Booth). This is partly because its publisher, Sandstone Press, is perhaps the most remote in the UK, based in the small Highland town of Dingwall, and not particularly associated with translated literature (though one of its most successful series is Volker Kutscher’s Babylon Berlin); and partly because Alharthi is from the equally tiny country of Oman, with a population of under five million. 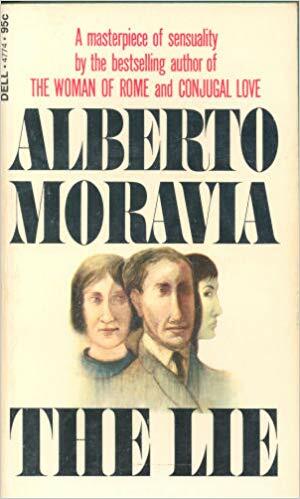 The novel is of a type which would normally not attract me – the family saga (the very useful family tree which prefaces the story is a clue) – but is undeniably told with great skill. This structure shows a great deal of craft on Alharthi’s part but, though the presentation is skilful, the author’s intent does not seem to go much beyond presentation. It is a family saga, in other words, as it proposes the telling of the family’s story, and all the associated tales, as an end in itself. This is not so much a criticism, as the root of my dissatisfaction with the genre. On the other hand, I couldn’t be more pleased that such a small press, and such a small country, features on the long list this year. While it is not quite Dante wakening in a dark wood, there are plenty of forest wanderings to come in a novel where, for all the earnestness of its two main characters, the tone remains comic. This is all very funny as long as we are meant to regard Gilbert only as a laughable figure, but in the novel’s second half it seems that we are to assume some development of his character, largely based around his failure to understand his wife’s desire to see the leaves change colour in autumn when he based temporarily in North America, a phenomenon he feels “provokes a hysterical euphoria.” In the novel’s final lines he is planning to invite her to Japan as the “leaves are starting to turn.” It doesn’t help that the wife – indeed every character apart from Gilbert – remains two-dimensional. What begins as an amusing satire of a Western midlife crisis does not have the courage to lampoon Gilbert’s journey to the East. As it is difficult to see what he learns from his time with Tamagotchi, or form Basho, Japan begins to feel like window dressing, and what was breezy and refreshing at first becomes unconvincing and inconclusive. 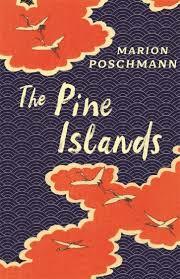 Its presence on the long list makes the absence of any Japanese literature all the more ironic. Unfortunately, this aspect of the novel did not work for me. While there is some dark humour to be found during the road trip, and we see Iquela and Paloma’s relationship develop, there is little sense that they are wrestling with anything profound. Their parents’ story, more interesting than theirs (which is perhaps part of the problem they face), is never fully revealed, almost as if Zeran is resisting writing a novel of that time. Felipe’s interjections (Felipe’s backstory also remains opaque, though we assume his parents were victims of the Pinochet regime) become increasingly repetitive, giving the impression that the number was decided before the content. There is enough here, particularly in the opening section of the novel, to suggest Zeran’s talent, but I remain mystified by the excessive praise the novel has received. 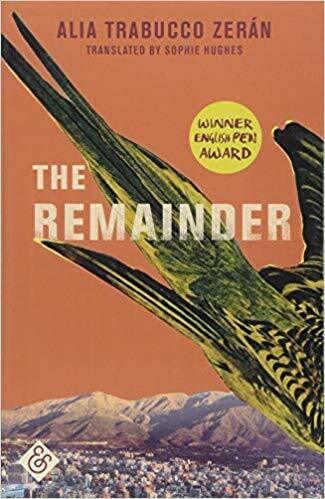 It will come as no surprise, then, that I find this a strange selection for the International Man Booker Prize, especially given the quality of And Other Stories publications last year, with both The Iliac Crest and Tentacle more deserving of a place on the long list. 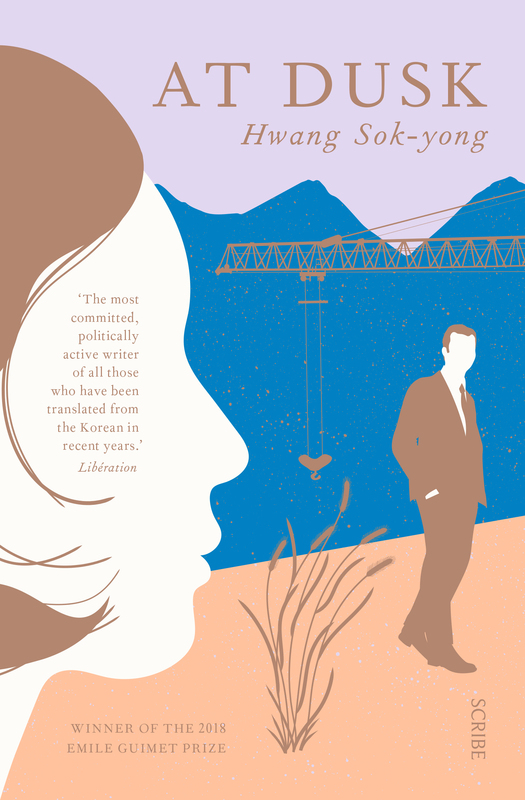 Hwang Sok-yong’s At Dusk (translated by Sora Kim-Russell) is a novel which holds a generation to judgement and finds them wanting. As the title suggests, it is a generation, presumably Hwang’s own (he was born in 1943), which is approaching its final moments. 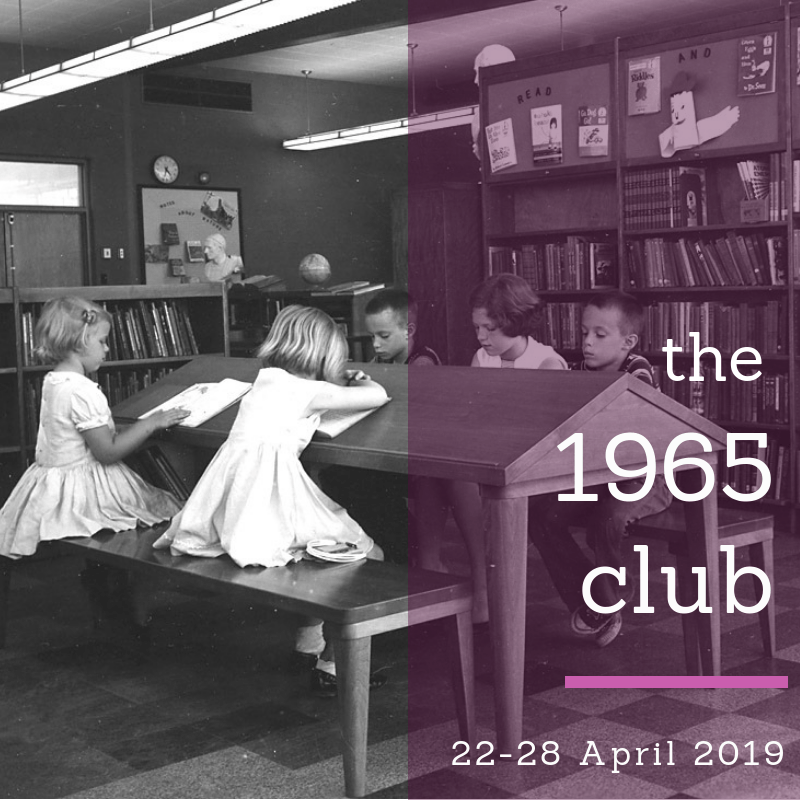 The novel itself sees a number of characters die, and in the form of Kim Kiyoung the idea of legacy is tackled directly as his fellow architects arrange a retrospective of his work in the final weeks of his life. The two narratives do, of course, unite, in a way that is both unexpected and satisfying. Hwang does not seek to resolve Park’s crisis of faith, nor reward Jung’s loyalty to her friend, but both characters are subtly changed by the end. How we define success, and what we value and reward, is the problem, Hwang suggests, in this concise but powerful examination of where it all went wrong in a country we are frequently asked to emulate. 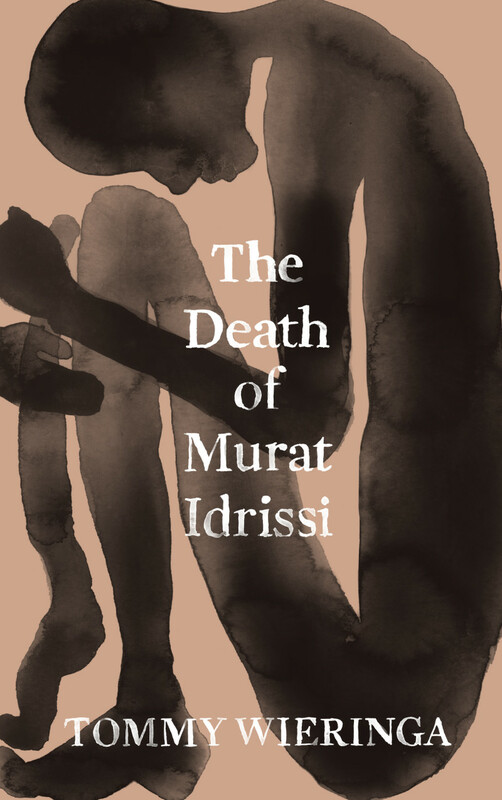 The death of Murat Idrissi is central to Tommy Wieringa’s Man Booker International Prize listed novel The Death of Murat Idrissi (translated from the Dutch by Sam Garrett), but Murat Idrissi himself is not. Instead Wieringa tells the story of Moroccan immigrants from the point of view of second generation, Dutch passport-holding Ilham. Murat is largely silent, out of sight, and, eventually, nothing but an awkward encumbrance to be disposed of: in other words, a representation of Western attitudes to those who attempt to cross from Africa to Europe. Ilham, and her friend Thouraya, agree to smuggle Murat from Morocco to Spain in the boot of their rented car. They are pressured into doing this by their new friend, Saleh, who claims cars are never checked, by the poverty of Murat’s family, and by Murat’s mother, who claims she will kill herself if they do not take him. They are also offered money. In this way Wieringa, in a slim novel, covers a range of immigrant experience, highlighting that immigrants are not one homogenous group, or all on the same ‘side’. It’s a novel remarkably free of ‘good’ and ‘bad’ characters, with all displaying elements of selfishness, from Saleh’s failure to check on Murat during the ferry crossing, to Thouraya’s sexual needs. Murat’s fate, as revealed in the title, provides the kind of tension one would normally associate with a thriller, but Wieringa is not interested in melodrama. Alhama’s emotions tend to be fleeting and superficial; nothing, apparently, touches her deeply. The Death of Murat Idrissi is a sly, subtle – one might even say cagey – novel. A simple story which refuses to simplify the issues it raises, it’s difficult not to read it as a commentary on Western indifference disguised in such a way as to make blaming others (as its characters frequently do) the easiest way out.